Showing results by author "Bob Blaisdell"
A great speech can stir the soul and inspire a nation. 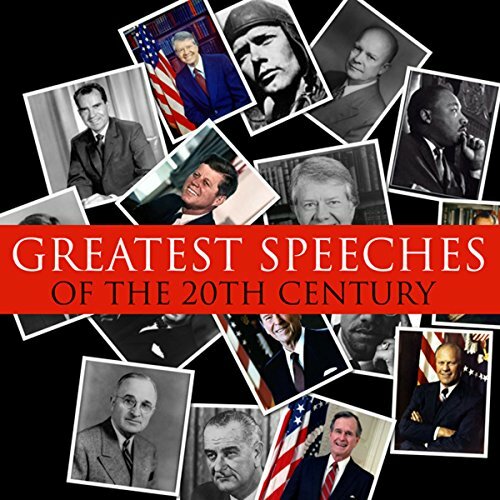 This compact and affordable anthology gathers complete speeches and selected excerpts from memorable addresses by Martin Luther King, Mohandas Gandhi, Winston Churchill, Nelson Mandela, Malcolm X, Ronald Reagan, Elie Wiesel, the Dalai Lama, César Chávez, and many others. Includes three selections from the Common Core State Standards Initiative.